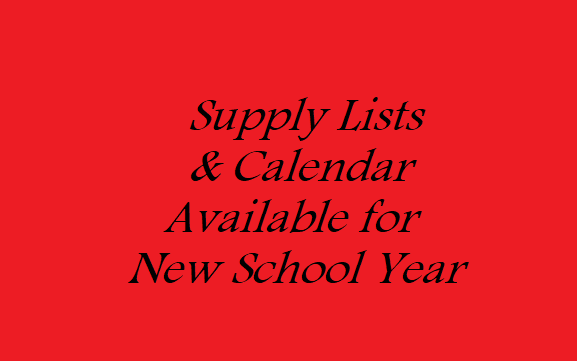 Supply Lists and Calendars for the upcoming 2018-19 school year are available below, or can be located in Documents on both the District and building pages. Students will return to school on Thursday, August 16th! Remember that your device will need a pdf viewer to view any pdf documents.